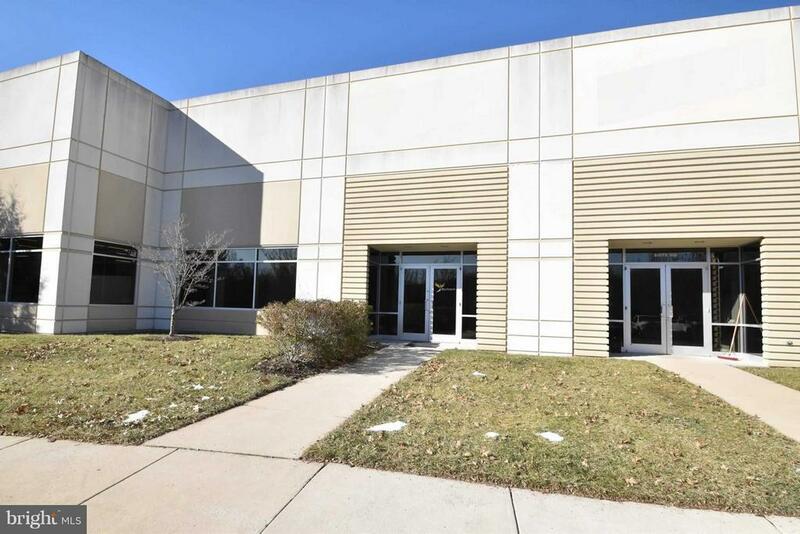 The property is a 4800 SF warehouse/office condo with extensive high quality improvements. Incl 6 large offices, Reception area .Cubical Area, Conference rm, Training Room, copier room, Telco Rm, Large storage Area. 24 Ft clear warehouse includes, customized racks, drive-in bay. Tilt-up concrete construction, Elevator for Rack storage. Chemical Room . Exclusions: Security system. none. Property is wired for security - but no system installed.